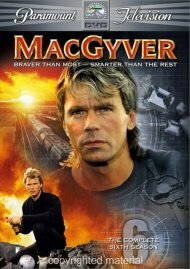 Length 76 hrs. 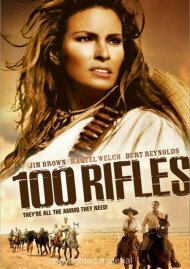 0 mins. 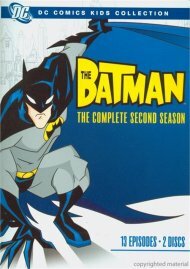 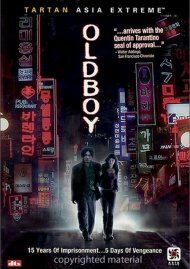 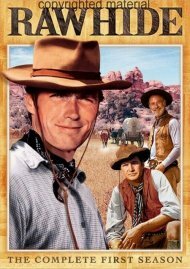 Newly Recorded Audio Commentaries On Select Episodes! 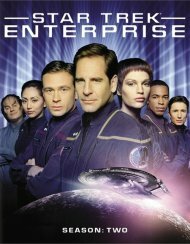 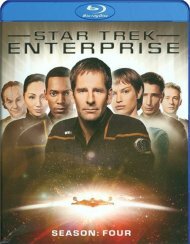 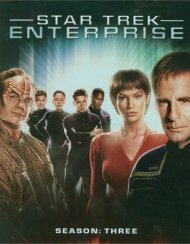 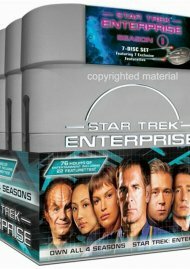 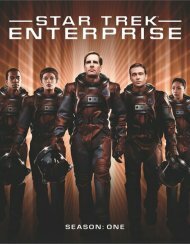 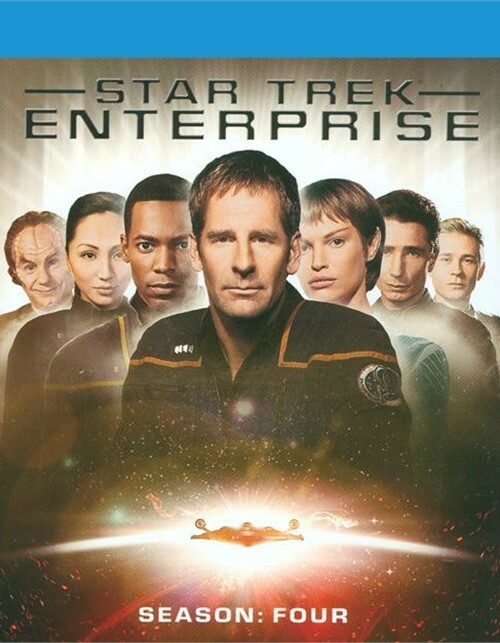 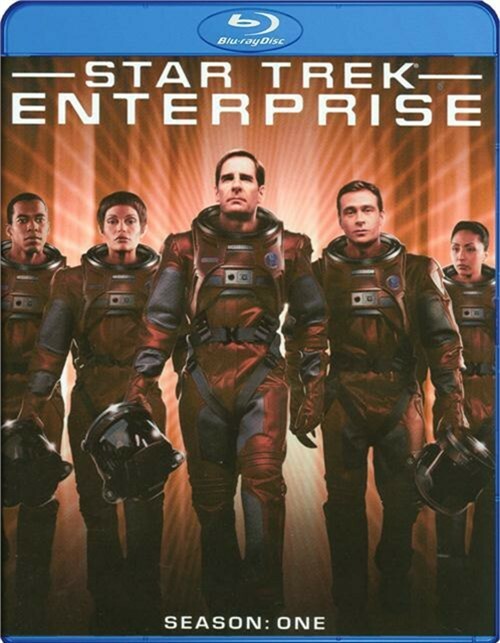 Review "Star Trek: Enterprise - The Co"
Reviews for "Star Trek: Enterprise - The Co"